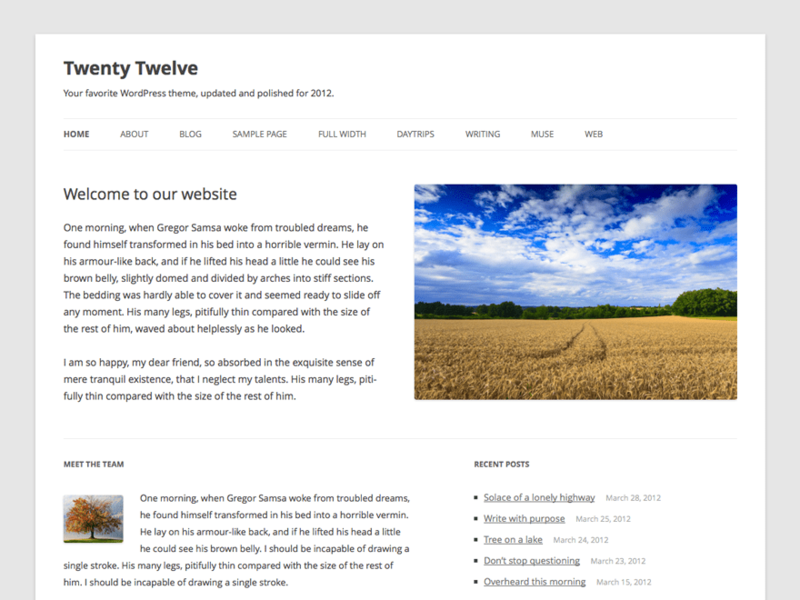 I’m new to web development but am quickly learning the powers of the WordPress platform. I have a few hobby sites at knifenerd.com and keyboardporn.com please stop by to say hello. I discovered WordPress in 2007 when I started my first business and I was researching how to do marketing. I started a few blogs but like most people or companies, I didn’t prioritize blogging like I should have done. But late is better than never so now, 10 years later, I’m back at it with the hope that I can learn to utilize WordPress to its full potential. Another one hits the dust. How did you reach the developer? I need to contact them as well. Thanks!